Where did Skoda's 'Simply Clever' tagline come from? More than just a slogan, 'Simply Clever' has its roots deep in Skoda's beginnings. The “Skoda” we know today came into being back in 1895 as “Laurin & Klement,” manufacturer of bicycles and then of motorcycles before beginning to make cars in 1905. 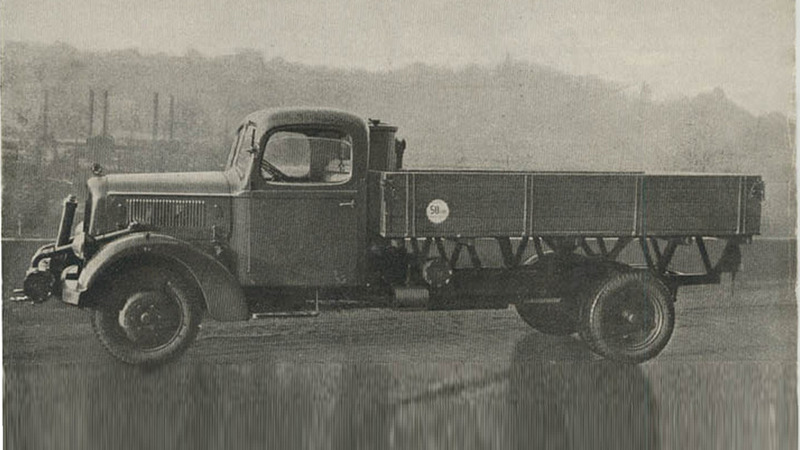 Production of trucks commenced after the end of World War I, but the company ran into several problems (including a devastating fire) and was acquired in 1925 by Skoda Works. One of the last cars to bear the L&K badge was the Model 110 pictured above and considered as the ancestor of the ‘Simply Clever’ tagline. It had a fully foldable middle row to grant more rear legroom for people sitting in the back. Not only that, but it also featured a tilting windshield and easy access to the spare wheels since these were attached to the sides of the front hood, meaning the driver did not have to remove the luggage first. 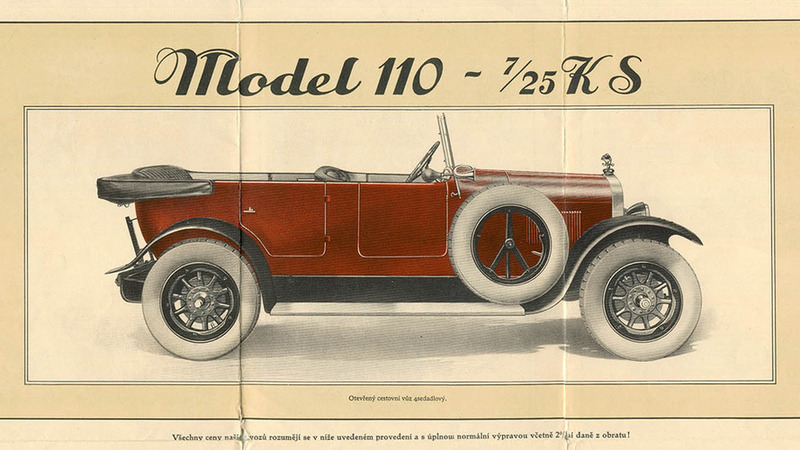 The Model 110 in its own right was a versatile car, since it was developed to accommodate four different enclosed body styles, a roadster, and a four- or six-seater phaeton (aka “bathtub.”) Skoda also had the bright idea of creating a utilitarian version by combining a passenger car with a flatbed that had a total payload capacity of 500 kilograms (1,102 pounds). The flatbed was actually removable, allowing the owner to replace it with two seats and turn the car into a genuine four seater. Another “Simply Clever” ancestor would have to be the Skoda 256 offered in a multitude of versions, including flatbeds, buses, ambulances, radio trucks, and mobile workshops. A slide-out box installed in an unused space located beneath the bed behind the rear left rear wheel contained road grit to help drivers in case of a problem with traction. 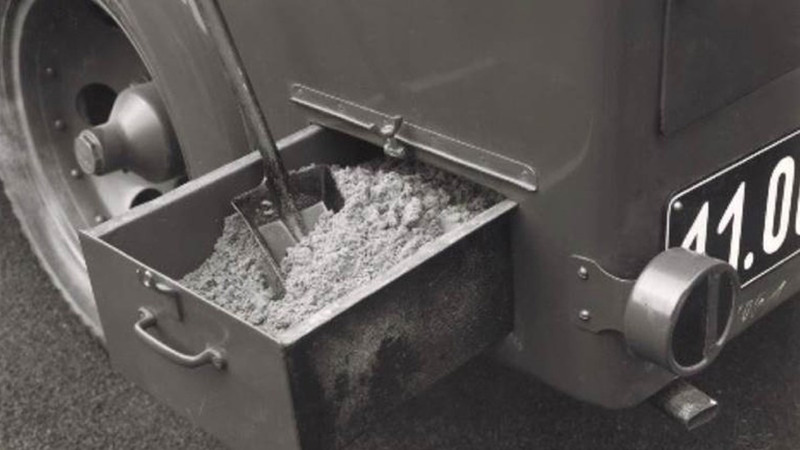 To use the grit, professional drivers had a tin shovel. 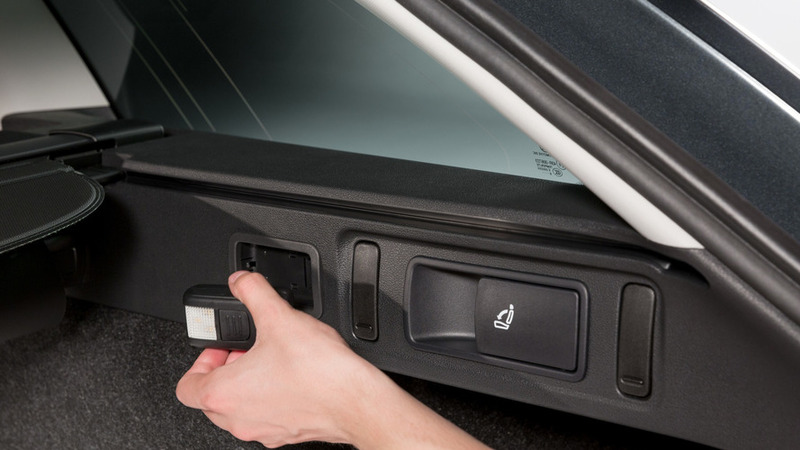 In front of the rear wheel on the right side there were several boxes with built-in sliding compartments holding various handy items. 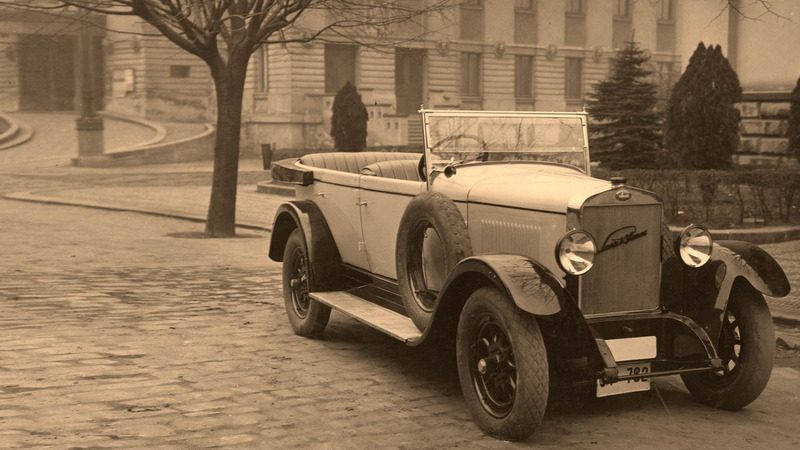 A prime example of “Simply Clever” was the Skoda Popular introduced in the 1930s. During its life cycle, it received a number of very useful accessories, including a set of metal skis that were tested in 1935 in the Špindler’s Mill ski area. 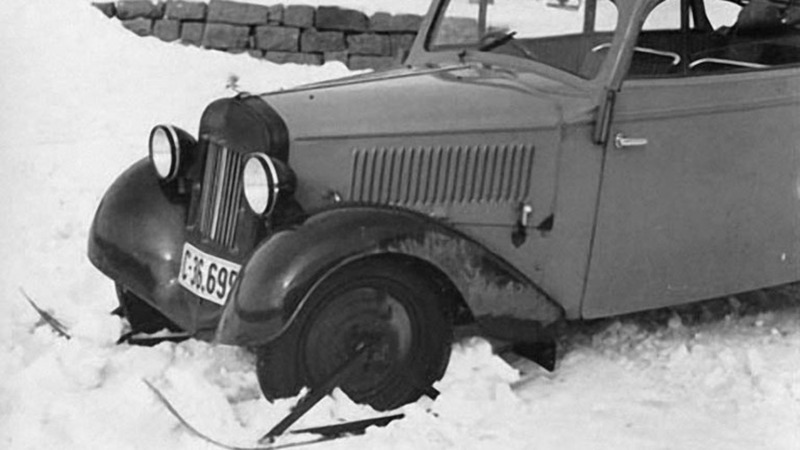 The reason why Skoda came up with the idea of turning the Popular into a motorized ski is because during the harsh winters it was tricky to supply mountain chalets. 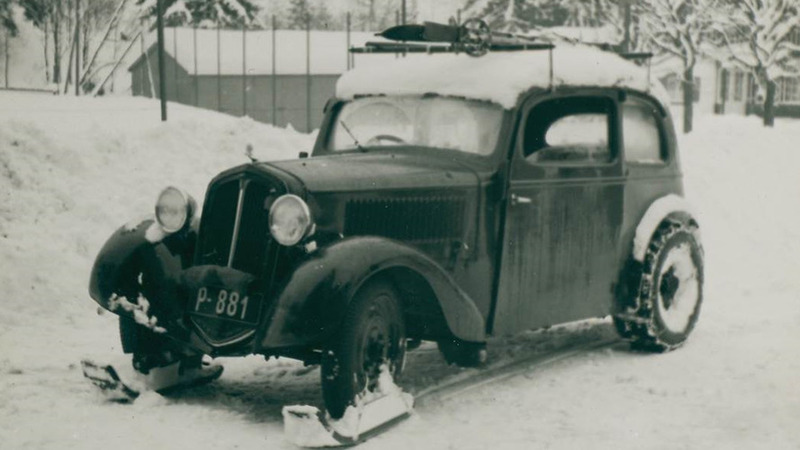 It also proved to be useful for patrolling the borders in mountain ridges, allowing the gendarmerie and finance guard to ride in cars rather than use skis or horse-drawn sleighs. These customized 20-hp Popular models had metal skis on the front axle and chains at the back. 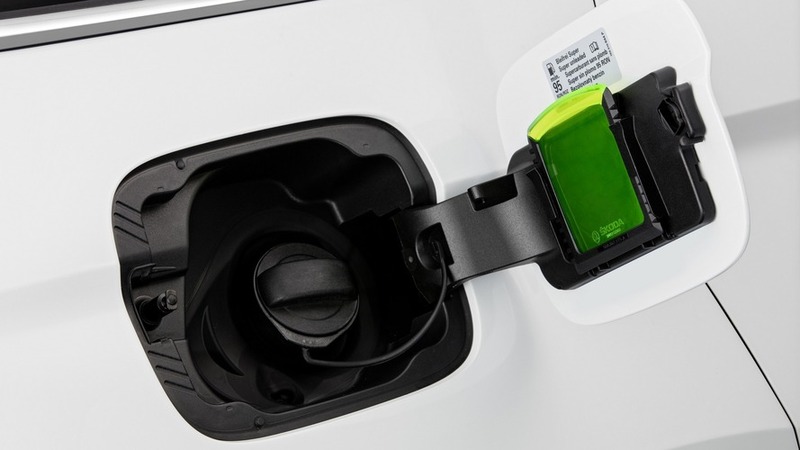 Fast forward to present day, Skoda has a plethora of “Simply Clever” features in its modern cars. 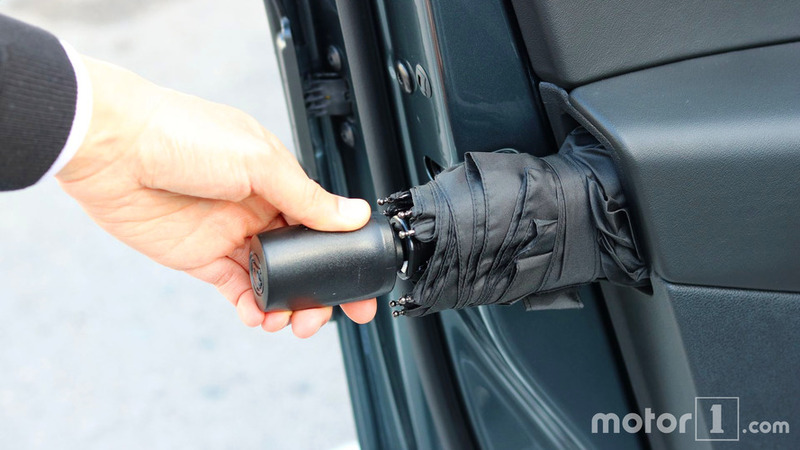 Relevant examples would have to be the umbrellas mounted in the front doors akin to a Rolls-Royce, removable LED lamp with magnetic base in the trunk, and an ice scraper that also doubles as a magnifying glass for some reason.